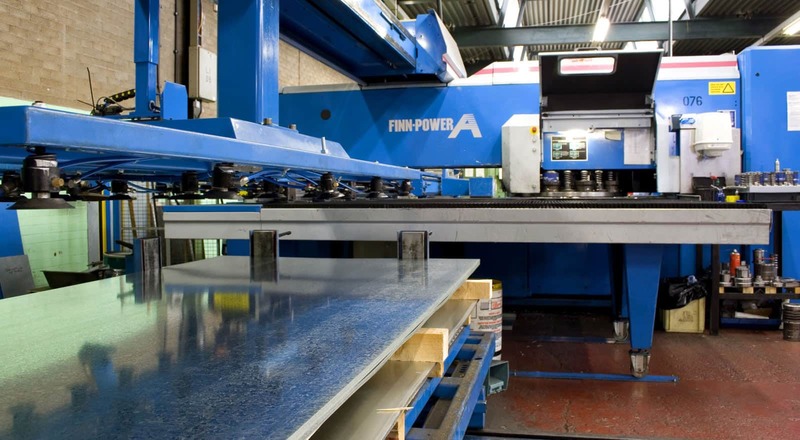 Employing over 250 personnel across two manufacturing plants, Gilberts have a multifunctional labour resource and a wide cross breadth of relevant experience that provides the flexibility necessary in today’s fast track environment. Gilberts in-house Tooling and Engineering Division design and manufacture all types of press tools, special purpose machines, jigs and fixtures both for external clients and for in-house use. This vital resource enables Gilberts to provide a rapid response to market/product changes, satisfy special designs and product requirements and maintain quality standards. Our Pressings Division manufactures the piece parts for all of our product centres adding flexibility, control and speed to lead times. 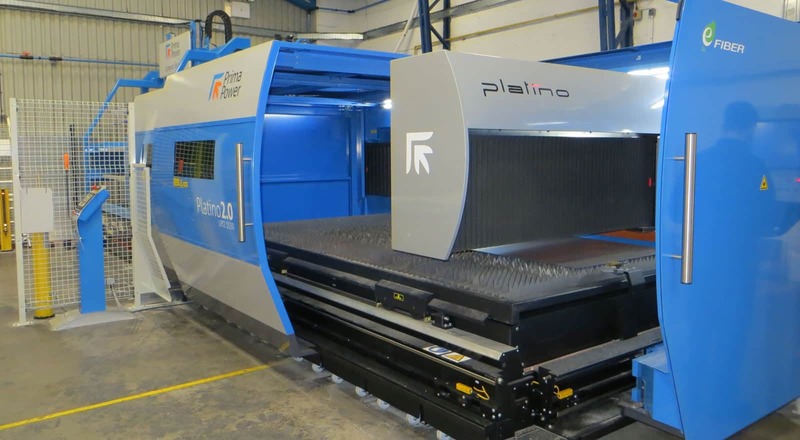 We have a formidable array of the latest CNC punch presses which are ideally suited to low cost production of specials and short production runs. Combining this with our engineering resource provides us with a unique capability to experiment with prototypes and specials both for new product development and specific projects.